Along with its search engine operation, Google is now taking further step to aim for dominating the whole smartphone world with its Android (mobile) operating system. They are calling it ‘Android one’; which is supposedly to be available at a very low cost comparing to other smartphones. And Google is aiming India for its starter. 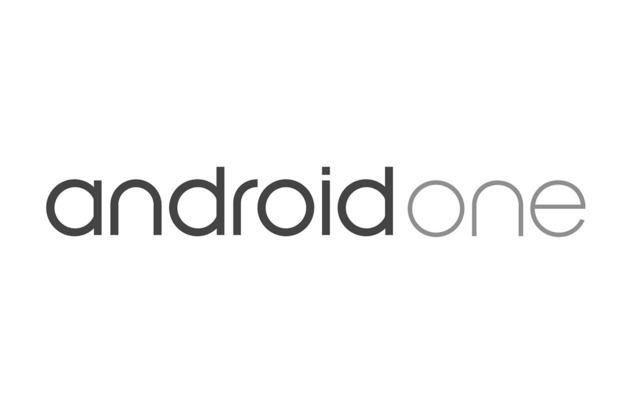 Last Monday Google had launched its Android One Initiative in New Delhi in India. This launching is designed for both reducing the price of Android handsets providing more affordable smartphones for the middle class people as well as ensuring the minimum level of features that are ought to be available in all the Android phones. They are also making sure that people are using Google services. Google has also started to team up with Indian local network to enable everyone download Android updates and news apps at a lower cost. Market of middle class people is considered as a crucial segment as far as the future user growth is concerned. So along with other companies, Google has decided not to ignore this chance to be in a leading position in this Android market. Google’s senior vice president of Android, Chrome and apps; Sundar Pichai said in a blog, “With Android One, we not only want to help people get online, we want to make sure that when they get there, they can tap into the wealth of information and knowledge the web holds for everyone”. An expert from an Indian based telecom company said, “If Google can start convincing people that the experience of using data will be better on these phones, I think that will result in fairly fast uptake, particularly as word of mouth is quite good in India”.